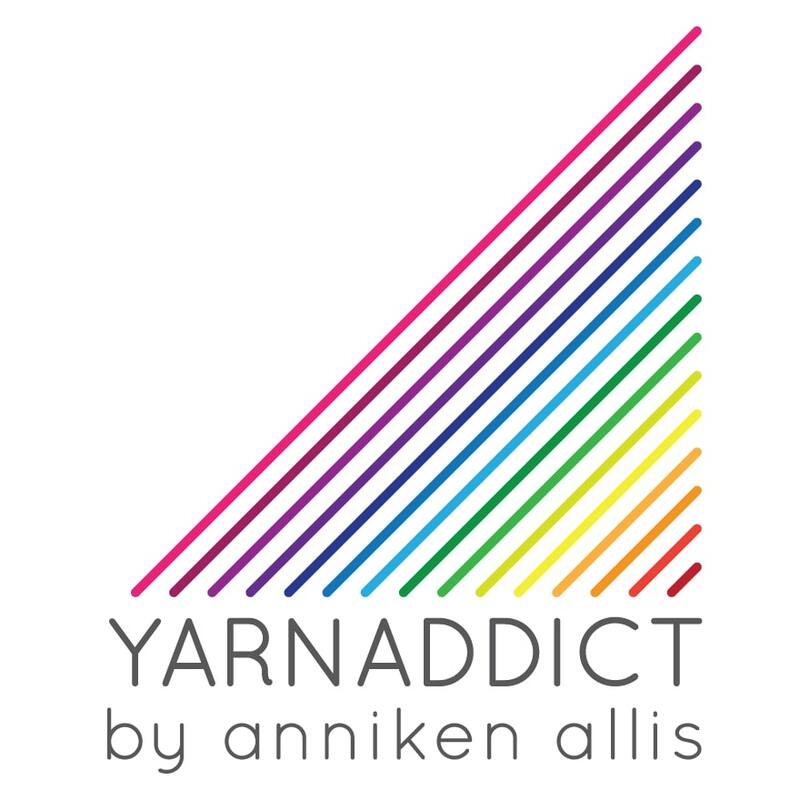 Confessions of a YarnAddict: Don't miss this opportunity! I'm very excited to be teaching at La Mercerie in Cowbridge, South Wales again this Sunday 10 February. Cowbridge is just about half an hour from Cardiff and La Mercerie is a gem of a shop! I love teaching there. On Sunday I'll be teaching my Orenburg Lace Knitting Class. The Orenburg region of Russia is known for it's stunning, traditional lace shawls. These shawls have an interesting construction where the edging is knitted along with the main panel. It's much easier than it sounds with my step by step guide. You'll also practice some traditional Orenburg lace stitch patterns. 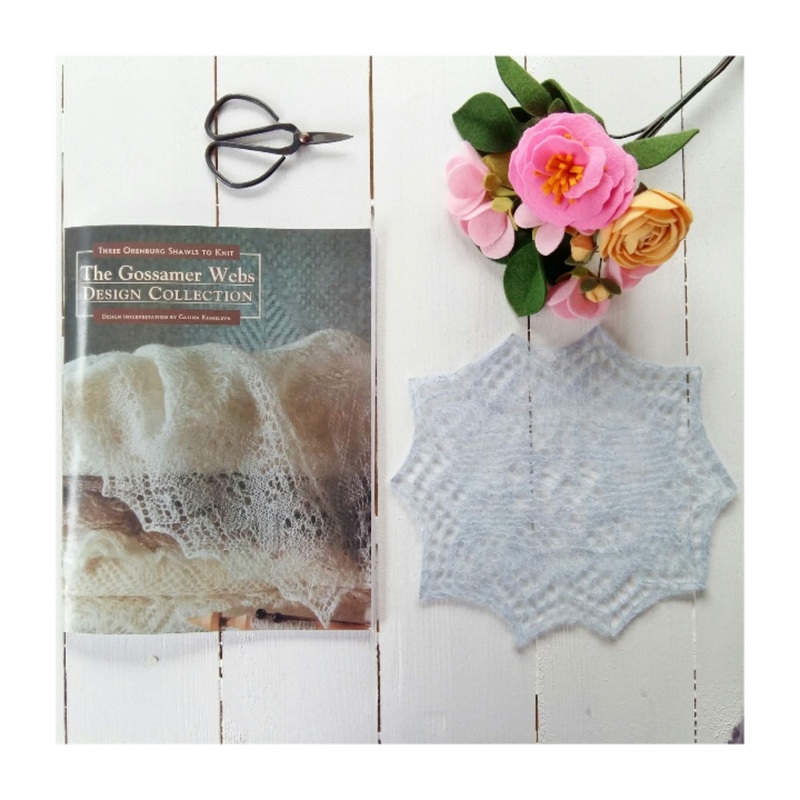 This class suits both experienced lace knitters and knitters who are new to lace knitting. I'll guide you through the Orenburg lace square we'll be knitting in the class. You'll get my La Scala pattern to take home. 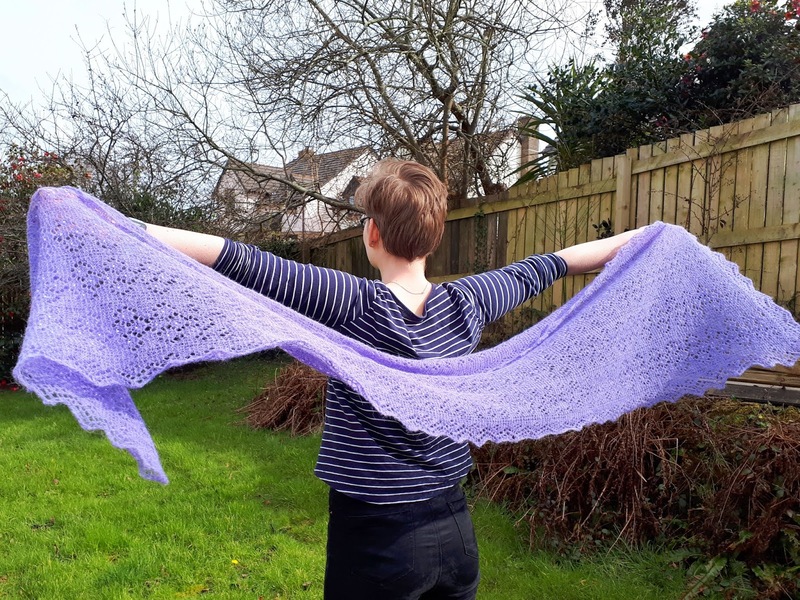 La Scala is inspired by Orenburg lace shawls and uses the same construction method we'll be using in the class. Contact La Mercerie for full details and to book your space now! I hope to see you in Wales on Sunday!